Certified. Granite Crystal Metallic Clearcoat 2017 Jeep Wrangler Unlimited Sahara 4WD 5-Speed Automatic 3.6L V6 24V VVT Wrangler Unlimited Sahara, 4D Sport Utility, 3.6L V6 24V VVT, 5-Speed Automatic, 4WD, 18'' x 7.5'' Polished Satin Carbon Wheels, 4-Wheel Disc Brakes, 8 Speakers, ABS brakes, Air Conditioning, AM/FM radio: SiriusXM, Audio Jack Input for Mobile Devices, Auto-dimming Rear-View mirror, Black 3-Piece Hard Top, Brake assist, CD player, Compass, Delete Sunrider Soft Top, Driver door bin, Driver vanity mirror, Dual front impact airbags, Electronic Stability Control, Freedom Panel Storage Bag, Front Center Armrest w/Storage, Front fog lights, Front reading lights, Fully automatic headlights, Heated door mirrors, Illuminated entry, Integrated roll-over protection, Leather steering wheel, Low tire pressure warning, Occupant sensing airbag, Outside temperature display, Passenger door bin, Passenger vanity mirror, Power door mirrors, Power steering, Power windows, Radio data system, Radio: 130, Rear Window Defroster, Rear Window Wiper/Washer, Remote keyless entry, Speed control, Steering wheel mounted audio controls, Tachometer, Tilt steering wheel, Trip computer, Variably intermittent wipers. All sale prices expire at the close of business each day. Recent Arrival! Odometer is 2383 miles below market average! Find a great sale price on this 2017 Jeep Wrangler at Sunroad Automotive in San Diego California. This 2017 Jeep Wrangler is located at our Ford dealership in San Diego. 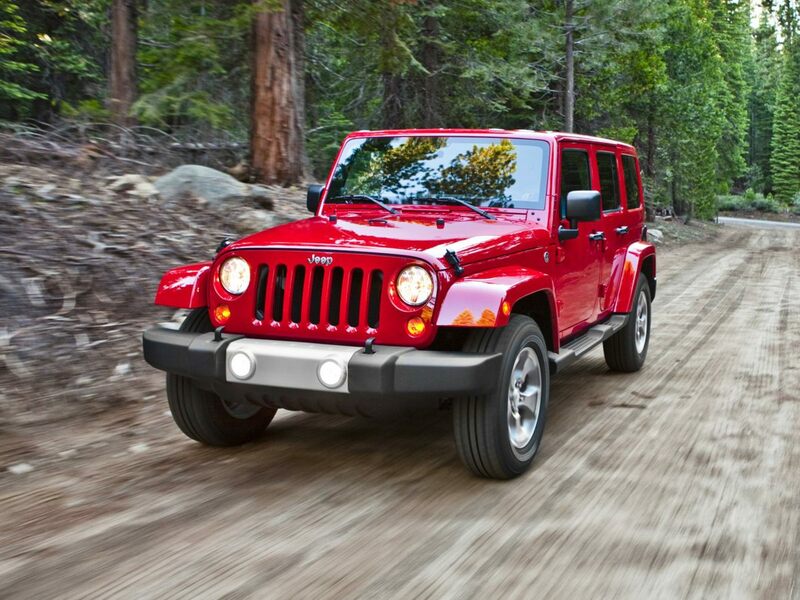 So if you're looking for a great price on this 2017 Jeep Wrangler or just looking to get an auto loan for the vehicle you want... you've come to the right place! Sunroad Automotive.